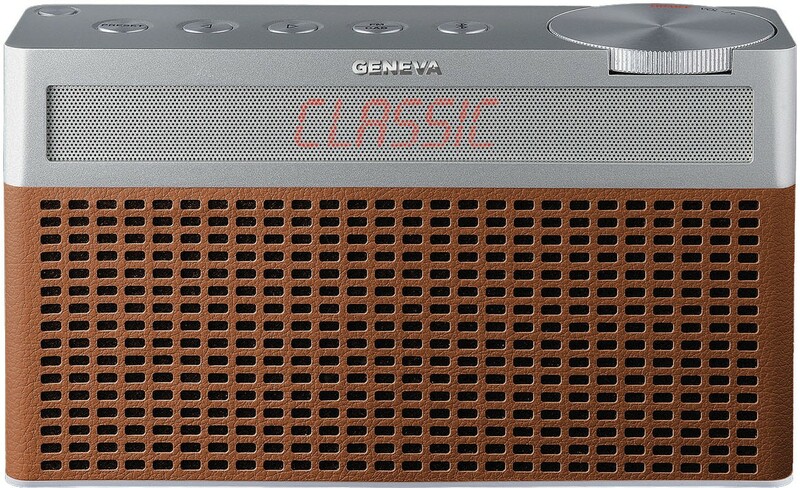 Geneva Touring S lets you to take your music wherever you go with 20 hours of play time once charged and the same high-quality audio of Touring M and Touring L.
Geneva Touring S DAB+ FM Bluetooth System is a portable speaker that lets you enjoy your favorite tunes and radio stations anywhere, anytime. It delivers superior sound quality for up to 20 hours on a single charge, constructed in a compact Swiss-engineered design. The Touring/S is not restricted by its small dimensions, it packs an impressive punch when it comes to sound. 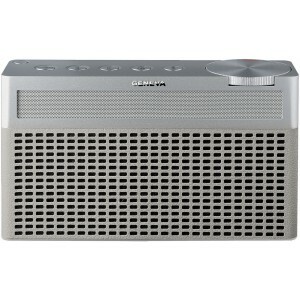 Designed and expertly tuned for radio, voices are clear and rich. Instruments are detailed and well-positioned. 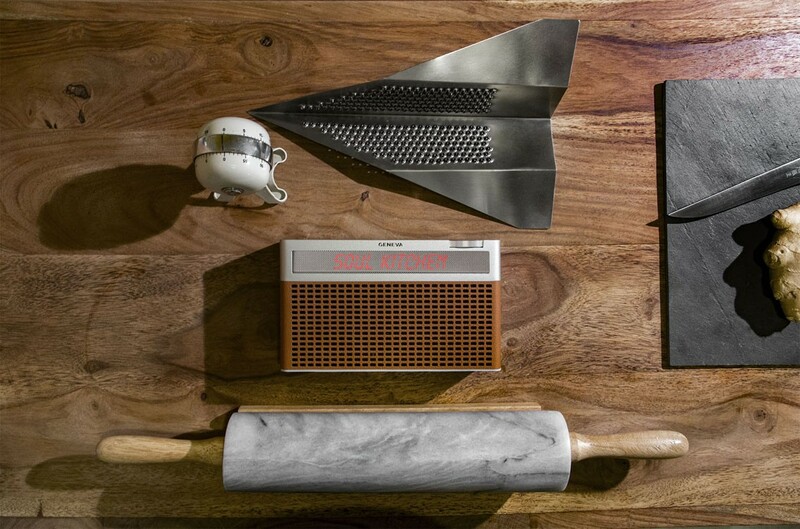 It may be the smallest DAB radio on the market, but its balanced sound makes a big impression for sound you won't get tired of. 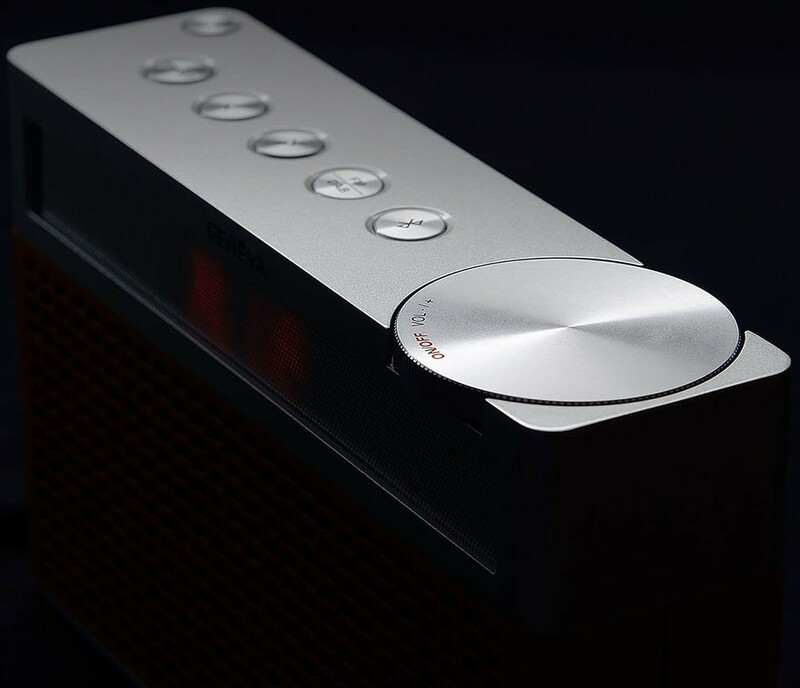 The beautifully finished aluminum top is adorned with laser-engraved touch buttons, each providing a direct connection with the music, giving the unit a sleek and attractive look. The solid aluminum dial completes the feeling of quality. Everything is machined and engineered with the precision of a Swiss watch. Designed to be super simple to use, you are able to relax and just listen. 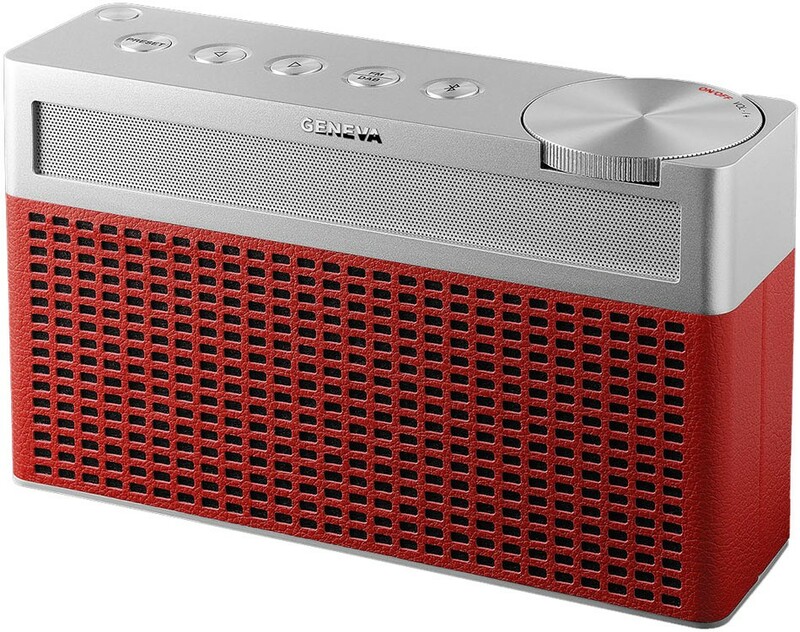 Quickly tune into DAB+ and FM radio with six presets, use Bluetooth with auto connect to stream from your digital devices in seconds or plug straight in with a 3.5mm jack. The long-lasting and powerful rechargeable battery means you won’t be hunting for a power socket every day either. 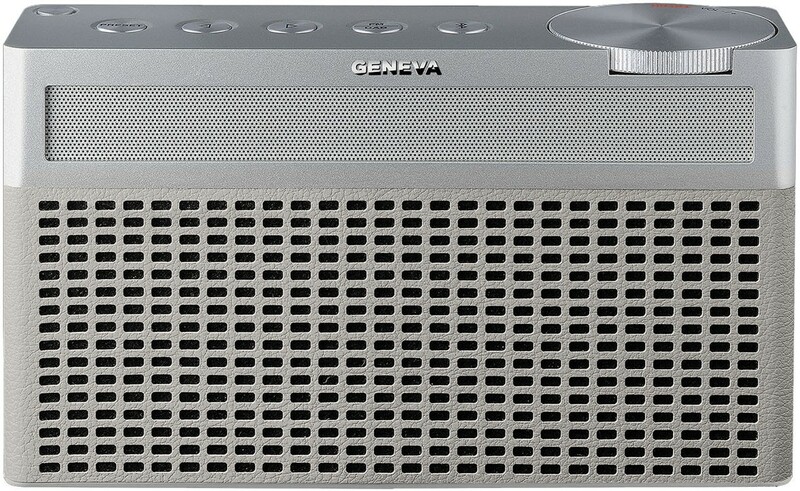 No matter where the listener is in the room, the Geneva system projects a solid three-dimensional sound image that is high, wide, and deep. By projecting a stereo image in a more uniform manner throughout the whole room, the process of determining an optimal sweet spot is avoided. This means you can get up and move around, enjoying a system that is easy to use and versatile.